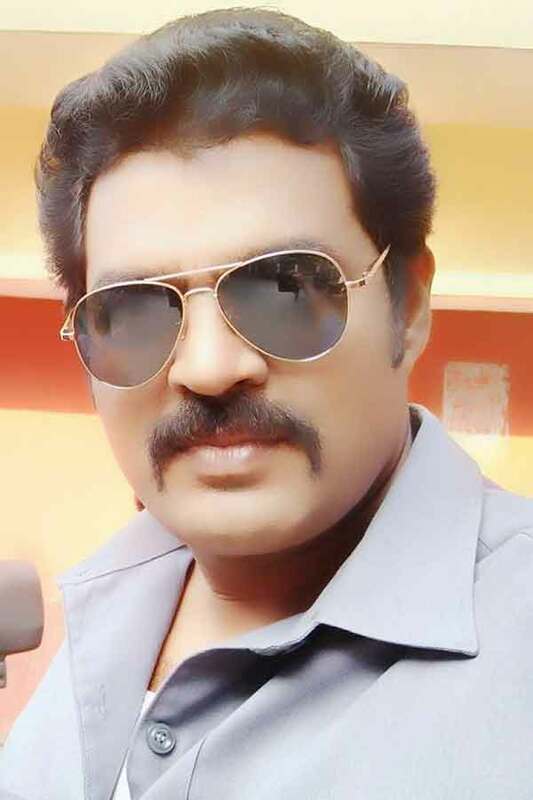 Birla Bose is an Indian Actor, who is working in Tamil film and television industry. He was born in Dharmapuri, Kongu Nadu. Bose made his acting debut in the Tamil film “Raam” along with Saranya Ponvannan, directed and produced by Ameer. He also acted with well-known actresses like Samantha, Vidhya Mohan, Sudha Chandran, Raksha Holla, Suja Varunee and Mithra Kurian. 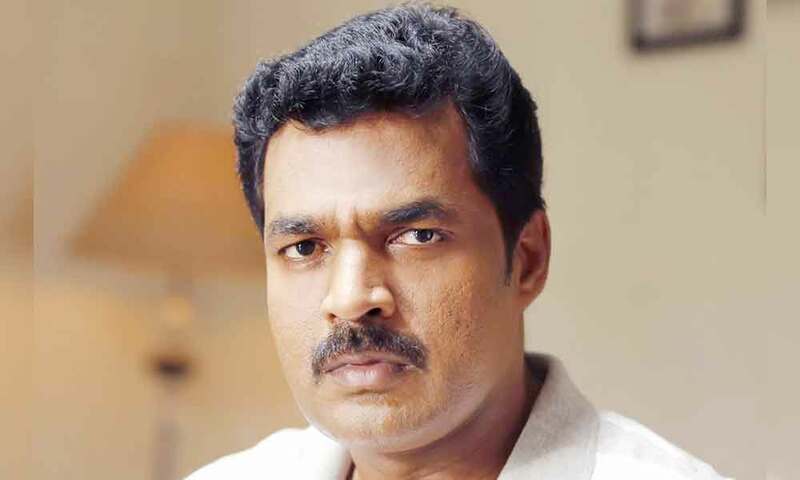 He has appeared in some well-known television serials such as Bharathi Kannamma, Karunamanjari and Enga Veettu Penn. His performances in many films were lauded especially in “Sadhuram 2” which was one of the Best films of the year 2016. He worked with some of the top names of that time like Bose in “Sukran” along with Vijay, Ravi Krishna and Anita Hassanandani. 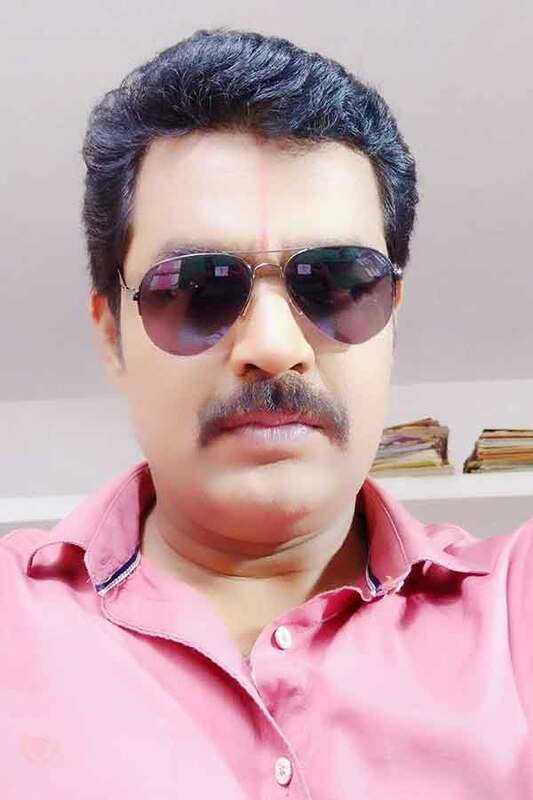 Birla Bose currently doing the supporting role in Kalyana Parisu 2 serial along with Kavya Varshini in Sun TV. Birla Bose as Tarakasuran role in Tamil Kadavul Murugan serial. Bharathi Kannamma, Karunamanjari, Valli, Adhiparasakthi, Enga Veettu Penn, Thirumathi Selvam, Mayavalai, Tamil Kadavul Murugan, Chandralekha, Kolangal, Kalyana Parisu 2. Sadhuram 2, Oruthal, Buddhanin Sirippu, Pesina Adi, Paavathin Sambalam, Sigai, Singam, Thupparivaalan, Kattradhu Thamizh, Raam, Pitha, U Turn, Thoranai, Thimiru, Kaakha Kaakha, Thani Oruvan, Sukran.